This weekend (29th – 30th August 2015) is International Bat Weekend and the perfect time to talk about attracting bats to your garden. Bats are one of the mammals which visit our garden, usually around dusk. In the UK bats account for around a third of all the mammal species and can be found in many different habitats – including gardens. Whilst this may sound like a lot, bat populations are still at risk from a range of problems including habitat loss and building work so encouraging bats into your garden can help. There are a few different things you can do to encourage bats to visit your garden here are just a few. UK bats eat insects and hunt at night using echolocation so by creating areas in the garden which attract insects, you will be proving food for the bats. You can do this by planting a range of shrubs and nectar rich flowers which support different insects; a good list of which can be found on the Bat Conservation Trust’s website here. Native plants can sometimes support more insects so it is definitely worth incorporating some of these. If you are lucky, you might find some already in your gaden – especially if it is rented and has been slightly neglected over the years as many ‘weeds’ are very beneficial to wildlife! 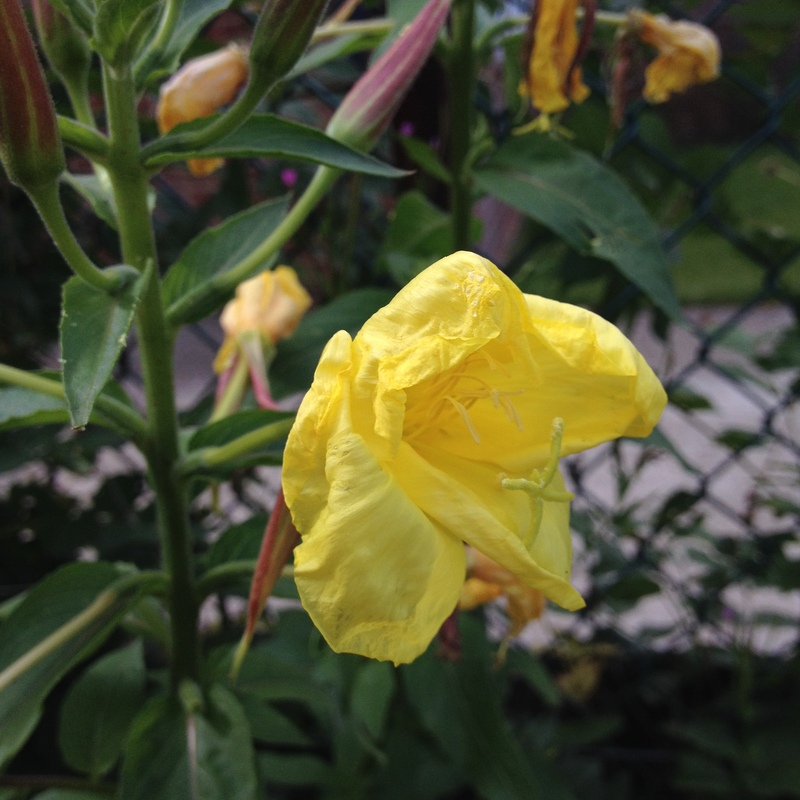 You can also plant night-scented flowers such as evening primrose Oenothera sp. Night-scented catchfly Silene noctiflora, and Honeysuckle Lonicera periclymenum which will attract night flying insects such as moths. 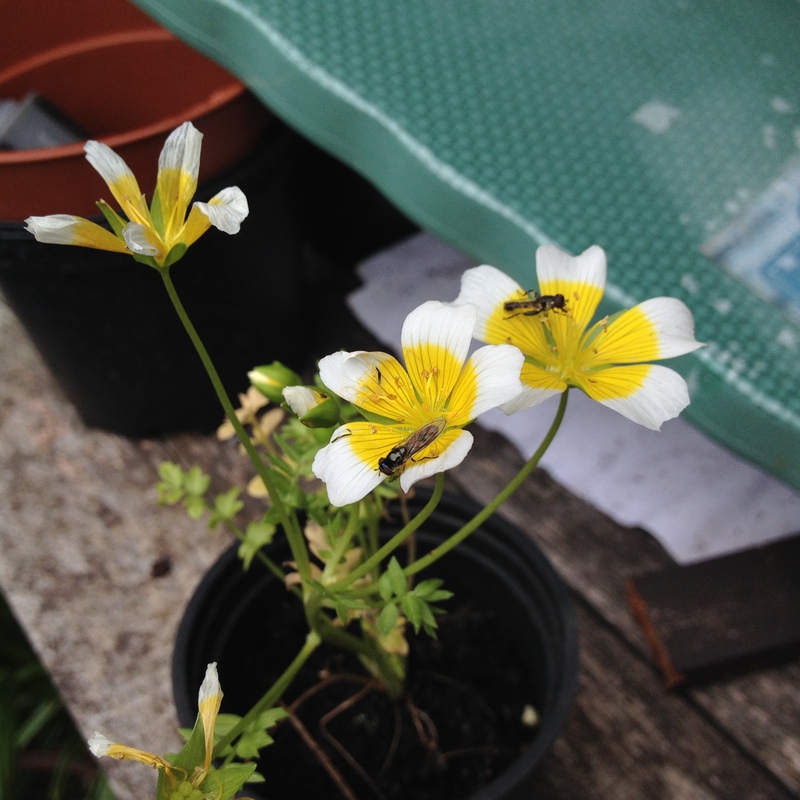 The poached egg plant is easy to grow, attracts insects and is on BCTs list – but the slugs seem to love it to so beware! Another fantastic way to provide food is to have a wet area in your garden. This could be anything from a large pond, to an upturned washing up bowl dug into the ground. 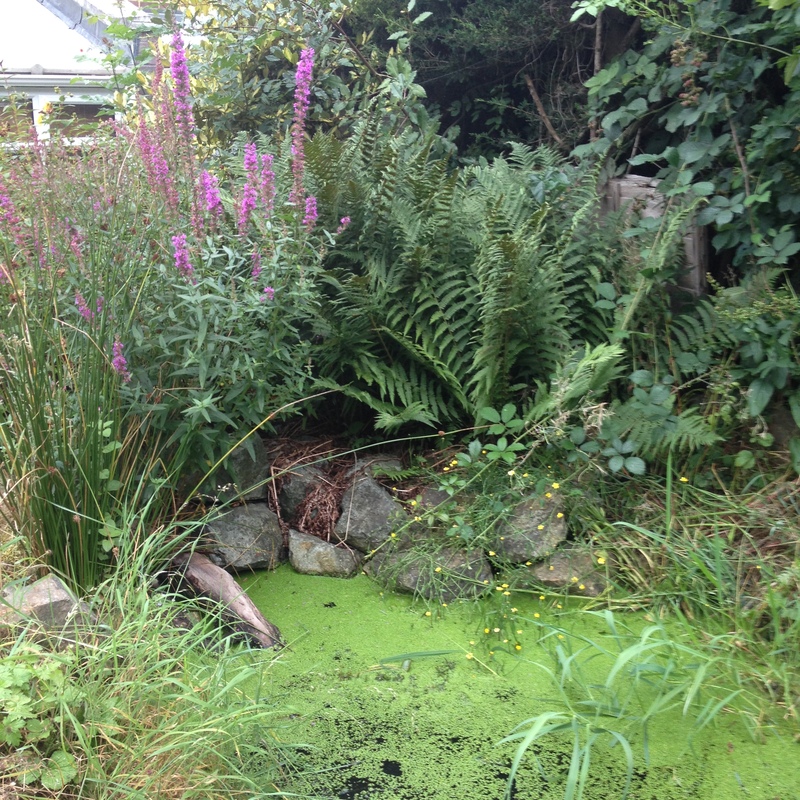 By having a pond you are creating a habitat for the larvae of many flying insects such as midges, beetles and hoverflies, all of which bats will happily eat. Last year after we restored our pond we had bats flying over our garden and feeding on the emerging midges within just two months. Other habitats for insects you could create include insect hotels, compost heaps and log piles. Putting up a bat box in your garden is a great way to attract bats to roost, but be patient as it can take some time for the bats to find the new box. There are many different designs available, some which can easily be made at home such as my favourite – the Kent bat box. Ideally if you can, put up more than one box as high as possible, all facing different directions, but avoid areas near lights as these can have a detrimental effect on bats. You could provide a range of styles of bat box too, just remember to use untreated wood if you are making them yourself. Once up, the boxes can not be opened without a licence as all UK bats are protected. To tell if your boxes are occupied look for dropping stains on the box, or wait until dusk as see if any bats emerge! 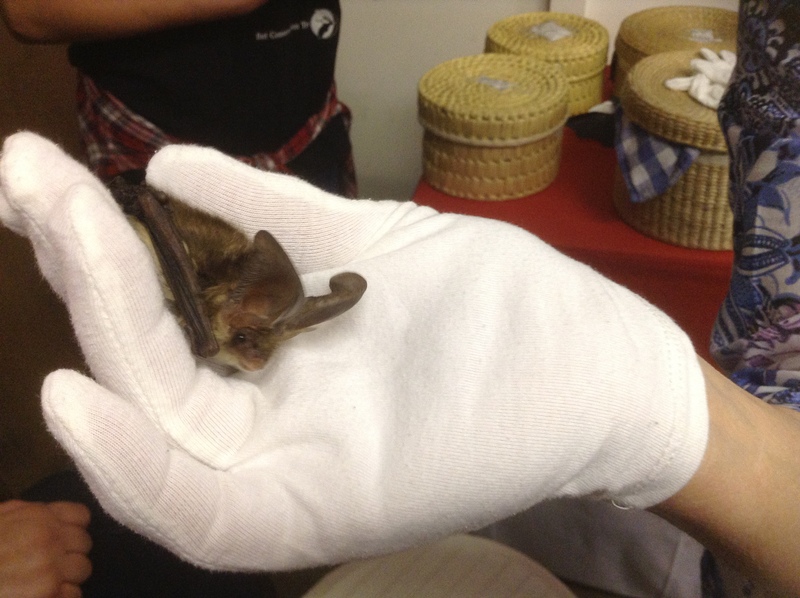 Unfortunately you won’t attract the gorgeous long-eared bat with a bat box as they do not use them. 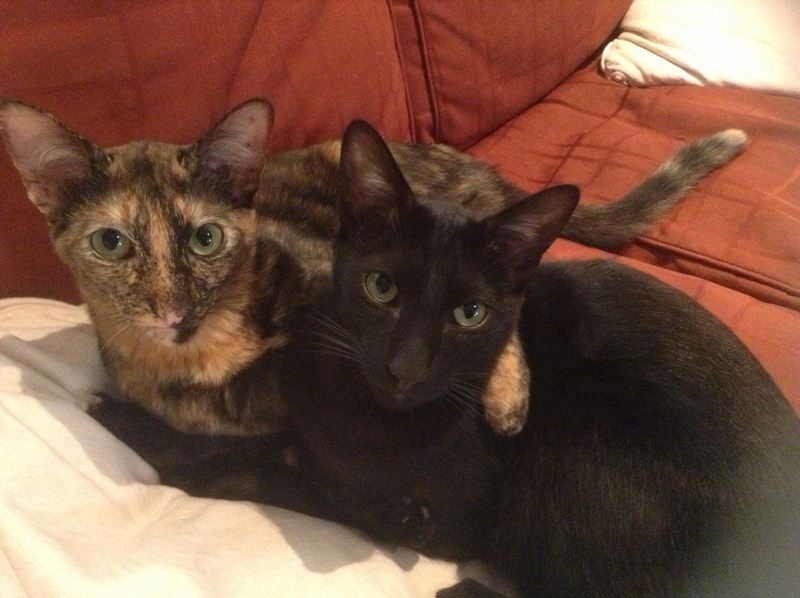 One problem bats face are cats. If you have a cat at home (we have three!) you can help the bats out by keeping your feline friends at home indoors an hour or so before and after dusk when the bats are emerging from their roosts and are easy pickings for cats which have spotted them. If you would like more information on bats, head over to the Bat Conservation Trust’s website or even better, become a member and help support their amazing work! 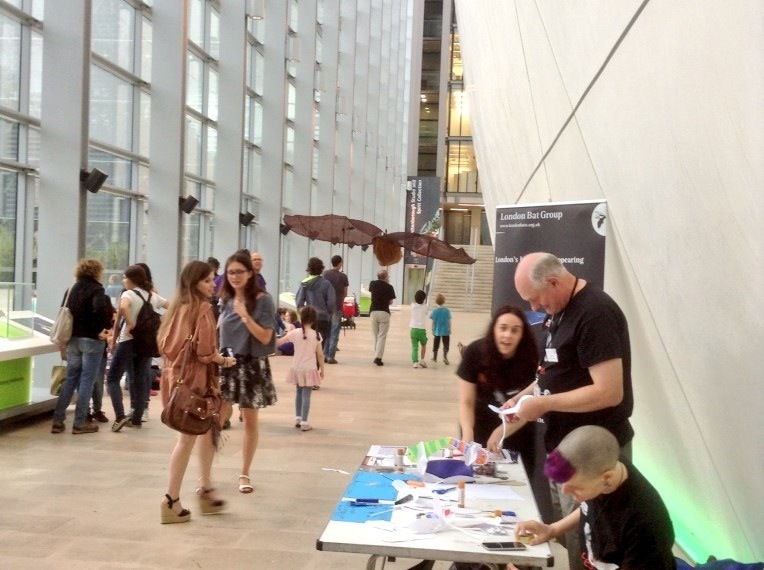 This weekend why not head to London and join BCT in the Wildlife Garden at the Natural History Museum for their annual Bat Festival and find out more about these magnificent mammals.